Oh boy, bok choy! 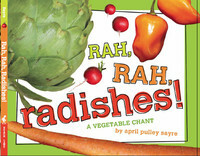 Rah, Rah, Radishes: a Vegetable Chant is out in stores. (Go, Go, Grapes: a Fruit Chant will follow in May 2012.) My thanks to all of you who encouraged me to keep pursuing a home for the veggie book. I hope it encourages kids to taste delicious vegetable words and the vegetables, too. I loved her presentations! April Sayre enriches the world of non-fiction books both with her wonderfully worded books and her fantastic presentations to students. Her lectures intrigue, excite, and inspire the students. Full of Fall, my new photo-illustrated picture book, will be released by the superb team at Beach Lane/S&S August 29 2017. Happy to say it has received three starred reviews (Publishers Weekly, Booklist, School Library Journal). Many devoted readers had questions about species and details in Raindrops Roll and Best in Snow. (Readers, thanks for embracing Best in Snow, which received four starred reviews and lots of coverage nationwide!) Below I’ve shared more details, in an informal way, for those of you digging into Full of Fall. I’m busy writing, traveling, and photographing for the release of four books in 2018 and 2019. Full of Fall: Growing up in the foothills of the Appalachians, I came to a love of Autumn very early. I spent a lot of time wandering the woods of South Carolina, North Carolina, and Virginia. I loved studying fall leaves and leaf shapes. Happy to announce four books for 2016. Go, Go, Grapes board book debuted in the Little Simon Classic Board Book line in Feb. The Slowest Book Ever, (Boyds Mills Press) came out in April. In October get ready for Best In Snow (Beach Lane/S&S) a photographic sister for Raindrops Roll. 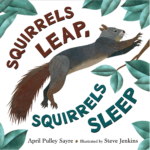 In November, my next work with Steve Jenkins/Holt, Squirrels Leap, Squirrels Sleep will jump onto bookstore and library shelves. 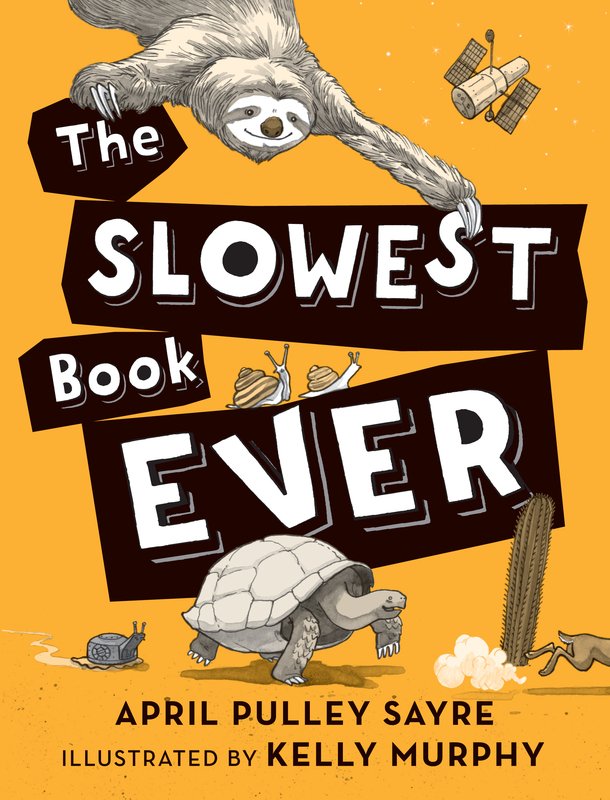 “The Antidote for a Hurried Childhood” was what the Huffington Post called my middle grade nonfiction book, The Slowest Book Ever (Boyds Mills Press, release in April, 2016) in a sneak peek article by Vicki Cobb last year. This book has line drawings by the fabulous Kelly Murphy. 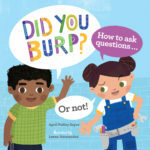 It’s reviewed by the esteemed School Library Journal in their upcoming (February) issue. The wonderful Junior Library Guild will be sharing it with their subscribers in July, 2016.